179. Laughlin, James. ‘Some Voices from Canto LXXIV’ (56a). 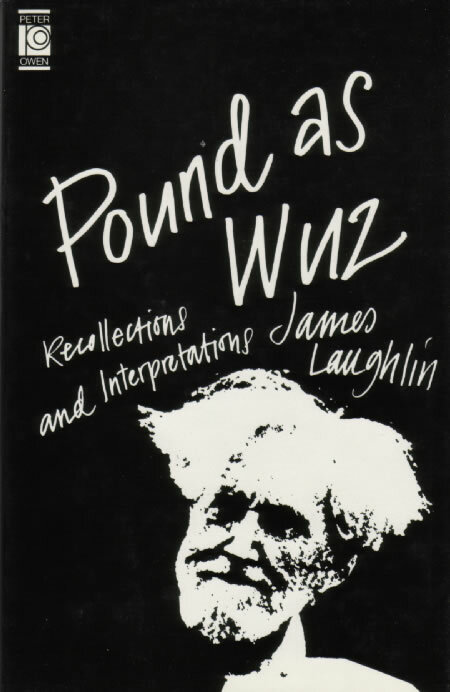 In Pound as Wuz: Essays and Lectures on Ezra Pound. Saint Paul: Graywolf, 1987. Includes reference (pp. 147ff.) to Pound’s use of Hagoromo (13d), Kumasaka (17g), and Kagekiyo (21a), in the canto; Laughlin reports that he has ‘heard it said’—though not by Pound himself—that while Pound was planning his operas, Le Testament and Cavalcanti he ‘had the Noh plays in mind’; includes passing reference to Yeats’s adaptations of the nô’.